The Overwatch Winter Wonderland 2017 is finally here! And because of this, it is the most wonderful time for Overwatch. The event will run until January 1, 2018, and it will include good cheer and loads of fun. As with the previous year, the Overwatch Winter Wonderland 2017 will come with a new game mode that is available for only a limited amount of time, new amazing skins and so much more things that you are sure to enjoy. As Blizzard previously announced, the legendary skins will go to Roadhog and Junkrat. Also, the much awaited Hanzo skin will be seen here. Ana, as well as Sombra, will also have a new look available for them. A winter-look will also be adopted be adopted for some of the maps in the game. The maps that are included in the list are the Black Forest, King’s Row, and Hanamura map. And of course who couldn’t get enough of Mei’s snowball brawl which is making a comeback this year and will be available as part of the Black Forest map. The new brawl introduced this year is called Yeti Hunt! 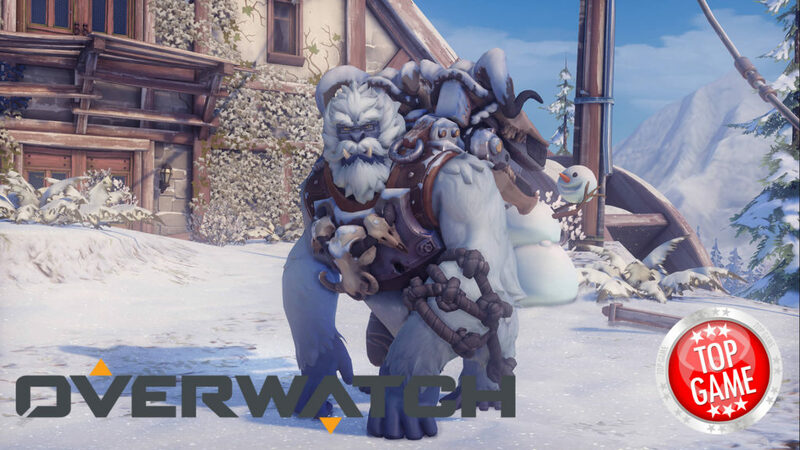 Here, there will be five Mei’s battling out against a Yeti (Winston in a Yeti outfit). The game is actually played like Evolve, where there are five players going out to hunt the predator. The tables will turn though when the Yeti (Winston) gets to collect enough power-ups and go into Primal Rage Mode. In this state, he is now able to kill any of the 5 Meis, so they would have to run from the Yeti to survive. If there are enough Mei’s killed, or when the Yeti is killed the game will be over. Happy holidays are guaranteed to those who will be playing in the Overwatch Winter Wonderland 2017. Blizzard Entertainement announced the Overwatch Winter Wonderland 2017 this coming December 12, 2017 for PC, PlayStation 4 and Xbox One.